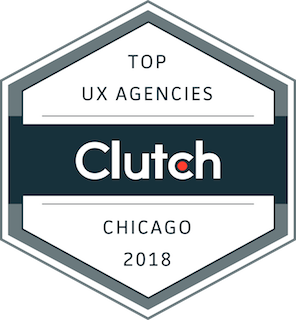 Along with some other fine folks in Chicago, Fuzzy Math is proud to be listed as the top-rated UX Design firm in Chicago. All of this is based on the testimonials from our clients which can be found in our Clutch profile. Read more about the list in their press release.